All eyes were on the Sony and Microsoft money match at this year’s E3. Big multiplatform games were shown off (Kingdom Hearts 3, yes! ), the PlayStation 4 console and price point were revealed and both camps came out swinging with noteworthy exclusives. Yet, when the festivities were over and everyone was packing up to go home, Nintendo’s showing is the one that had the biggest impact on me. After the dust settled and everyone ran home to go pre-order their next gen console(s), I was planning my Wii U purchase. I’m no snowflake, but I do like to put the horse before the cart. I say this because some gamers have an “if it exists, buy it” attitude. That’s a fine attitude I suppose but I’m not nearly wealthy enough to share it. If I invest in a console, it has to have games I’m really interested in. I know that sounds like a given, but you’d be surprised how many people buy consoles only because they’re new or simply because the potential of the hardware is so infatuating. 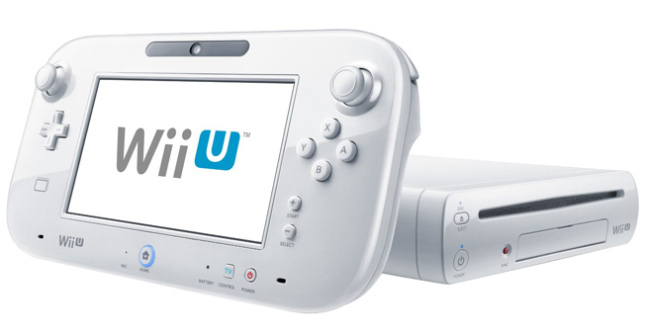 The Wii U is not doing well from a sales perspective. While some Wii U owners are happy with the console, its consistently sluggish sales demonstrate a general disregard for the platform. It doesn’t take a full investigation to isolate the reason for this. The console currently has a very weak exclusive library. To add to that, big third party names like EA and Bethesda pulling support for the console definitely help paint a glum future for Nintendo’s new-gen entry and it can’t be good for the general attitude regarding it. So it goes without saying that I’ve yet to purchase a Wii U. Before E3 we knew of several games that would be heading to the platform at some point, but we’d yet to see many (any?) of them. The promise of games to come will only carry a gaming realist so far. And so, like many other gamers, I’d pretty much been sleeping on the Wii U.
Nintendo’s showing at E3 was nothing less than a loud, shrill wake-up call for me. Knowing that a game exists and is being developed is one thing (and a thing that, honestly doesn’t make a huge difference to me) but seeing a game is something else entirely. Seeing is believing and after E3, I believe in Nintendo. 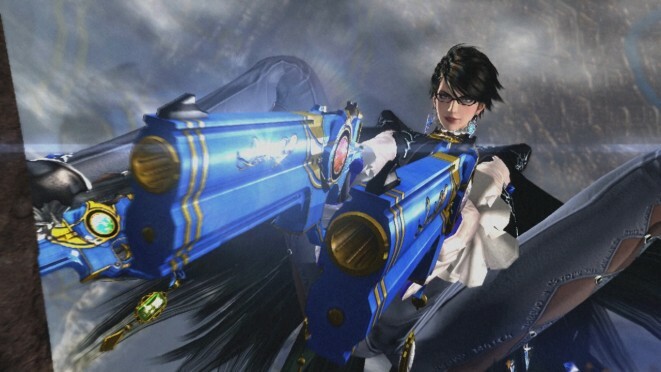 Bayonetta 2 made its stylish full debut, with a playable demo and full trailer. Her striking new look is arguably the least interesting thing revealed for the game, as compared to the confirmed multi-player and the epic, large scale boss fight. Seeing the wings erupt from Bayonetta’s back as she did battle with Gomorrah in the skies over that beautiful city was enthralling. We see more of the mysterious angelic figure she fought in the game’s brief and appropriately named teaser trailer and an exciting mix of cinematics and game-play. Developer Platinum also showed off their Pikmin-esque adventure The Wonderful 101, but I couldn’t stop ogling Bayonetta 2 long enough to notice it. I’ll admit it: I was already inclined to be excited about Bayonetta 2. But Nintendo’s tour de force didn’t stop there. 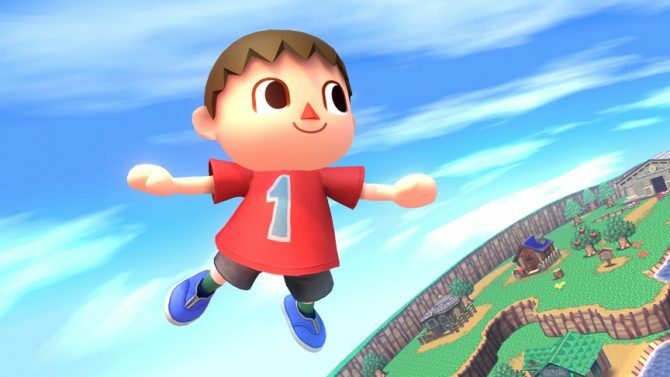 They finally – finally raised the curtain on Super Smash Bros. The first trailers included game-play of the Wii U and 3DS versions, and revealed a trio of new characters. While I’m not super excited about the newcomers (Wii Fit Trainer is pretty shapely though), the game-play was definitely titillating. The Wii U version of the game looks excellent, and the graphical overhaul compared to Super Smash Bros. Brawl is immediately noticeable. 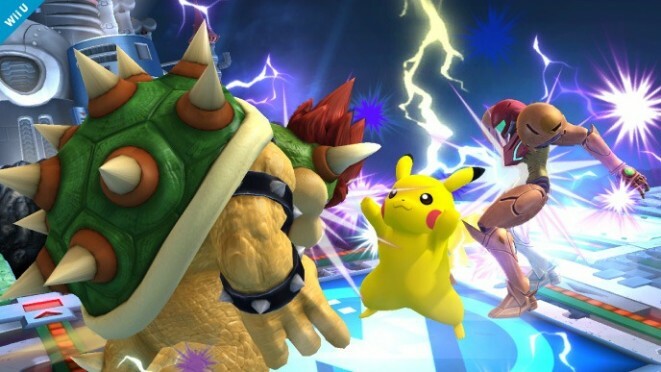 Link, Samus, Kirby and Pikachu having a go at one another has never looked quite so good and seeing the trailer filled me with the same sense of wonder I felt when I saw the commercial for the very first Smash Bros. game all those years ago. The removal of Brawl’s dreaded tripping mechanic and increased game-play speed mean that the game could possibly erect a serious competitive community (unlike Brawl, apparently) and that makes me even more excited for Super Smash Bros. 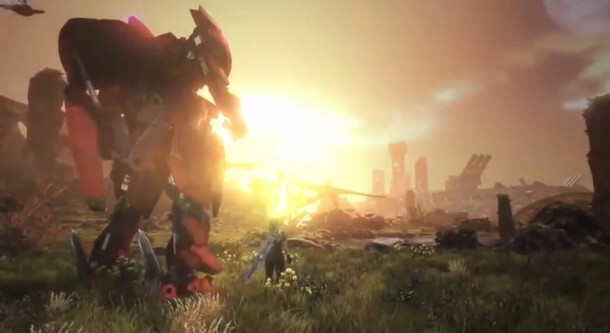 The next game that caught my eye was Monolithsoft’s project X. I’ve never played a Monolithsoft game, so I wasn’t sure what to expect when the trailer began. After seeing the games huge, sprawling landscapes and gorgeous galactic environments, my interest was piqued. Then I saw the huge dinosaur like creatures and towering mechs and I was very excited. Yet, once I saw the mech take flight and soar through those dreamy, ominous looking environments, I was absolutely sold. I’d heard very little about this game before E3, but after seeing that exceptionally impressive and promising trailer (and checking the developer’s track record – Xenoblade Chronicles looks like hot stuff), I was convinced that this game could be further justification for plopping down the $299 for a Wii U. Even after all of that, Nintendo showed off one of the Wii U titles closest to actually being released. 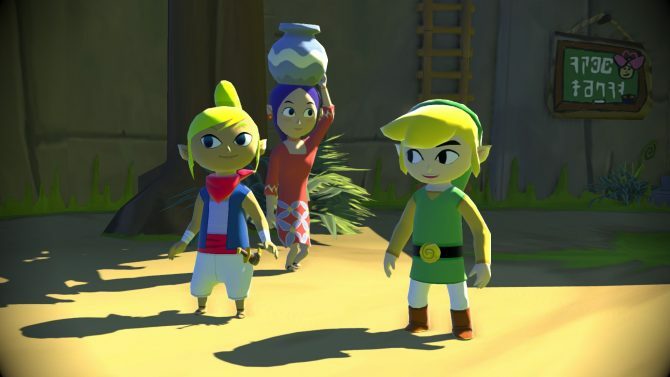 The first trailer for The Legend of Zelda: Wind Waker HD showed its face, and what a lovely face it was. From what I’ve seen of it so far, it could be the best looking HD re-release I’ve seen thus far. Those big seas and bright colors look better than ever. On its own this title probably couldn’t sell me on the Wii U, but as part of an increasingly attractive set of exclusives, the beautiful GameCube remake is worth considering. All the titles I’ve mentioned up to this points are the ones that caught my eye in particular. Other promising Wii U exclusives that peppered the E3 show floor include Mario Kart 8, Donkey Kong Country: Tropical Breeze, Super Mario 3D World and Pikmin 3. 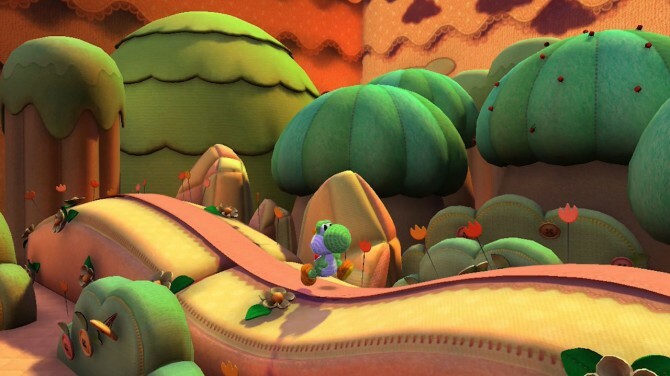 In fact, amidst a heated gauntlet of new game reveals and demos, the Nintendo Wii U emerged as the console with the most exclusive titles shown at E3 – even without Yarn Yoshi. Sure they’re just a handful of shiny new entries Nintendo’s respected list of tried and true franchises (and for a console that’s been available for considerably longer than the PS4/X1), but that doesn’t mean that they won’t be good and it certainly doesn’t mean that they aren’t worth getting excited over. And combined with the other games I’ve talked about, they more than warrant a Wii U purchase for me. An interesting note is that while none of the titles Nintendo showed blew me away from a technical perspective – the way showstoppers like Final Fantasy XV did – they got me excited nonetheless. If you think about it, it’s been a while since a Nintendo console was the technically superior home gaming console on the market. And yet, they’ve never failed to deliver memorable, beloved gaming experiences on all of their platforms that were simply fun, regardless of whether they were graphical or technical powerhouses. 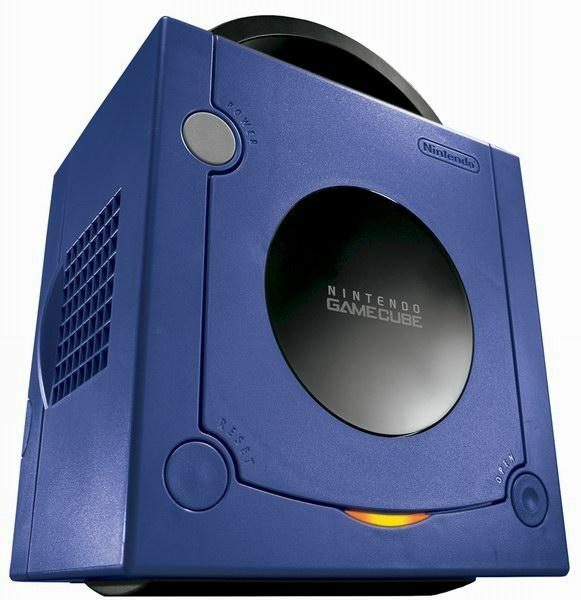 Since at least the Wii, Nintendo has been stepping away from the PlayStation vs. Xbox war and offering uniquely entertaining gaming experiences on comparatively weaker hardware. Their showing at E3 helped me realize that they’re planning to do exactly that with the Wii U. Now, I said towards the beginning of this piece that exciting software needs to spearhead hardware for me to make a hardware purchase. There first need to be games and then I’ll start considering the hardware. Unfortunately, while the future of the Wii U’s library looks vivid and brilliant, at present said library looks pale, poor and unexciting. So while I am now actually giving thought to a Wii U purchase (something that I wasn’t doing a month ago), said purchase is still pretty far off (at least as far off as Bayonetta 2 and Smash Bros. Wii U). Hopefully by that time, Nintendo will have turned things around for the console. It’s okay to be optimistic. 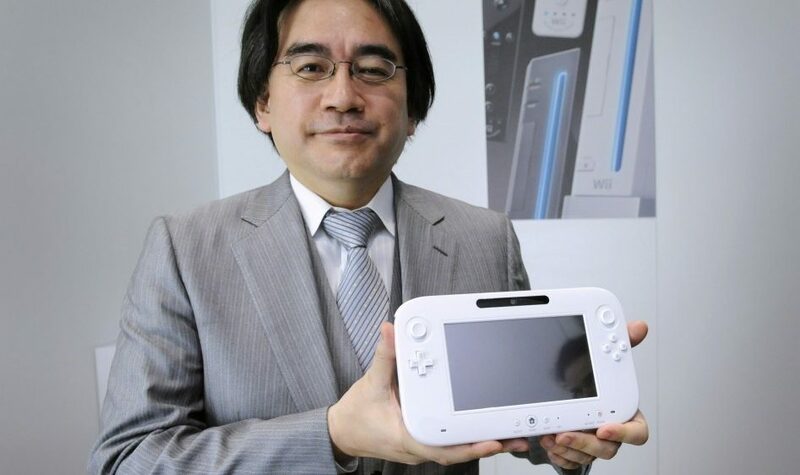 In any case, I’ve decided on the first new gen console I’m buying and it isn’t the Xbox One or the PlayStation 4 – Final Fantasy XV and Kingdom Hearts 3 are probably even further from release than Monolithsoft’s X. It’s the Wii U, ladies and gentlemen, and while it isn’t here quite yet a change is definitely coming. Nintendo didn’t discuss DRM or used games, they showed off exciting games and they showed off quite a few of them. Nintendo worked their magic on me at E3. Before the show I had nearly given a passing thought to the Wii U and now it’s the console set to get the most exclusives I want; the next console I’m likely to buy. For a gamer as skeptical and critical as me, that’s an amazing thing in itself. 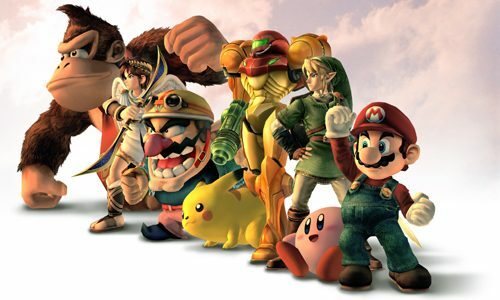 What Will Namco Bandai Mean for the Future of the Smash Bros. Series?